What is hypoglycemia? It's just a symptom of low blood sugar. It’s fairly common and totally treatable. But if left untreated, it will interfere with our daily life and bring ailments to our life. Here are 5 ways on how to deal with hypoglycemia and keep your blood sugar at normal level. Early treatments for mild hypoglycemia is simply eating foods or drinking beverages high in sugar, such as candy or fruit juice, or consuming glucose tablets. For severe symptoms like unable to eat or drink, glucose administered by intravenous or glucagon injection may be required. If severe hypoglycemia is experienced frequently, your doctor may suggest a home glucagon kit. How to deal with hypoglycemia? A balanced diet helps a lot and aids in keeping blood sugar levels from rising quickly and supports the process of converting insulin into energy. Having 6 smaller meals each day 3 hours apart can help maintain stable healthy blood glucose levels. Since large meals cause the pancreas to react by producing a lot of insulin to reduce blood sugar levels, which may result in blood glucose levels being lowered too much, resulting in hypoglycemia. Simple carbohydrates digest easily and break down to simple sugar. Simple sugars cause blood glucose levels to increase fast because they are absorbed quickly into the blood. The pancreas reacts by producing a lot of insulin for the purpose of converting it to energy, leading to low blood sugar level. Simple sugars include foods such as biscuits, cakes, bread, refined sugar, pasta, white rice and flour, packaged cereals, fruit juice, soda and chocolates. Complex carbohydrates are digested by the body slowly, which helps prevent blood sugar levels from spiking but will guarantee a constant sugar supply. 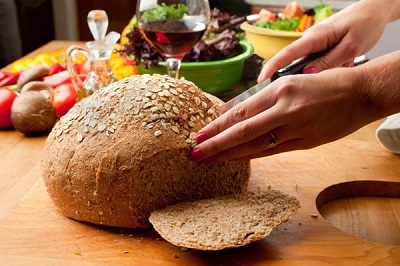 Foods containing complex carbohydrates include low fat milk, yogurt, oatmeal, whole grain cereals, brown rice, wheat bread, vegetables and fruits. Regular exercise, sports and other physical activities can help maintain healthy blood glucose levels by using energy and getting rid of stored glucose from the muscles. Exercise also keeps excess insulin from being produced because if there is no excess glucose in the body, insulin is not produced by the pancreas. Be careful not to exercise too much and use up all of the stored energy in your body. If this occurs, try drinking fruit juice or eating fruit. 15- 30 minutes of daily exercise is recommended. Avoiding alcohol and caffeine is also an answer to how to deal with hypoglycemia. It can help keep blood glucose levels from spiking. Since alcohol has a lot of calories, blood sugar levels can increase when ingesting it. 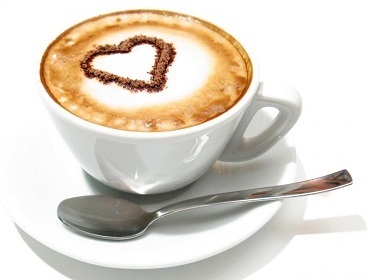 Caffeine increases adrenaline production, which can worsen hypoglycemia symptoms. 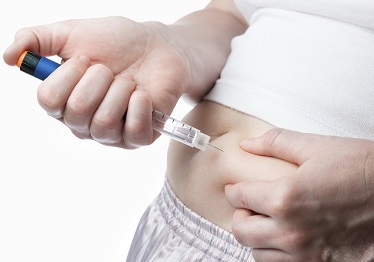 A glucagon injection can be given in the muscle of the buttocks or thigh in order to elevate blood sugar levels. This hormone prompts stored glucose to be released from the liver, which increases blood sugar levels. Be sure to follow the directions provided by the manufacturer. Side effects can include nausea and vomiting, which can be treated by anti-nausea drugs, such as 10 mg of metoclopramide.